The sun is shining, the flowers are blooming, and Wimbledon is in full swing - it’s officially summer in Britain. With that, it’s time to put the blankets and raincoats away and spruce up our living spaces for the new season. The trend of the moment is neutrality; primarily focussing on creamy white walls, neutral furniture and plenty of light, with flashes of green. The thought of this can be a little daunting, as you risk your room feeling cold and clinical rather than a cosy nest for you to put your feet up after a long day. Here we have all the tips and tricks you need to stay on trend this season while keeping your house feeling like a home. One of the key features of this style is the addition of plants. Not only do they quite literally add life to your living room, but they also provide texture and a splash of colour to your neutral base. Whether you opt for low maintenance succulents, a large leafy pot plant or even a convincing artificial one, this is a great, affordable way to give a nod to this latest trend. 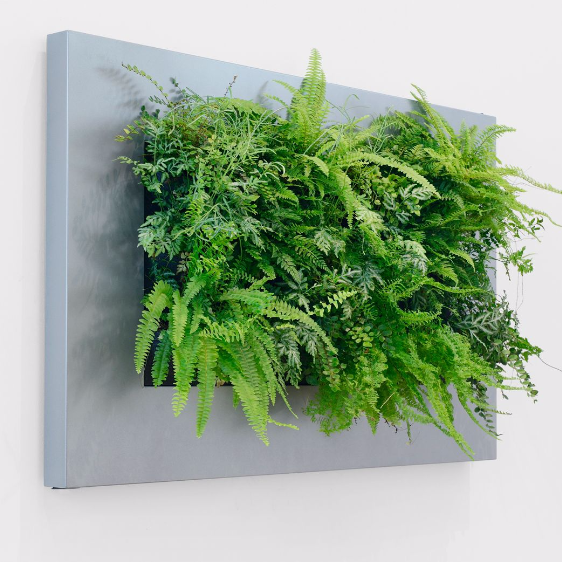 You could even take a hint from centre court and see B&Q’s new range of Living Art to truly bring the outside in. You can also add more depth and interest to your room by incorporating metallic tones. Yellow and rose gold light shades and frames add interest as well as a touch of glamour - they also make good statement pieces for the room, perfect for having guests or throwing an amazing Wimbledon party. Introducing texture is key. Without soft furnishings, you risk the room feeling cold and lifeless. Opt for a rug to add some warmth, or plush cushions to make the space feel more like home. This is a good opportunity to inject colour or a mixture of patterns to your living room, adding personality to your neutral base. Pick whatever takes your fancy, whether you want to stick with leaf prints, feature bright and bold colours or go geometric. Opting for natural materials like stone effect plant pots, wooden legs on chairs and knit cushions not only adds interest to your room but also gives a more lived in, homely vibe to the space - despite the cool colour palette. It also lends itself to being easily adaptable to changing tastes and styles, just update your cushions and art prints and your lounge will be transformed. 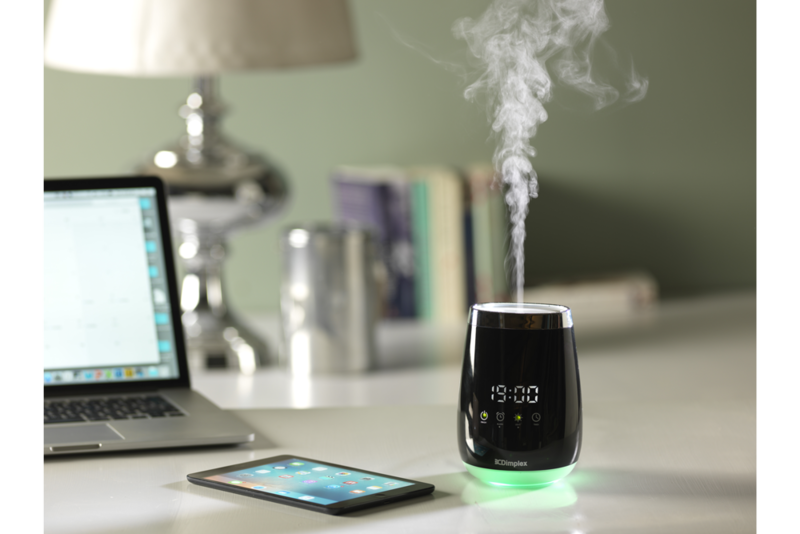 If you want to take the natural vibe of the space one step further, you can ignite the senses using our Dimplex Aroma Diffuser with any scented oil that takes your fancy. Whether you go for floral or fruity scents, or want to watch Wimbledon from the comfort of your sofa, with a Pimms in hand and the smell of freshly cut grass – the choice is yours. Relax in the knowledge that you are watching in style.